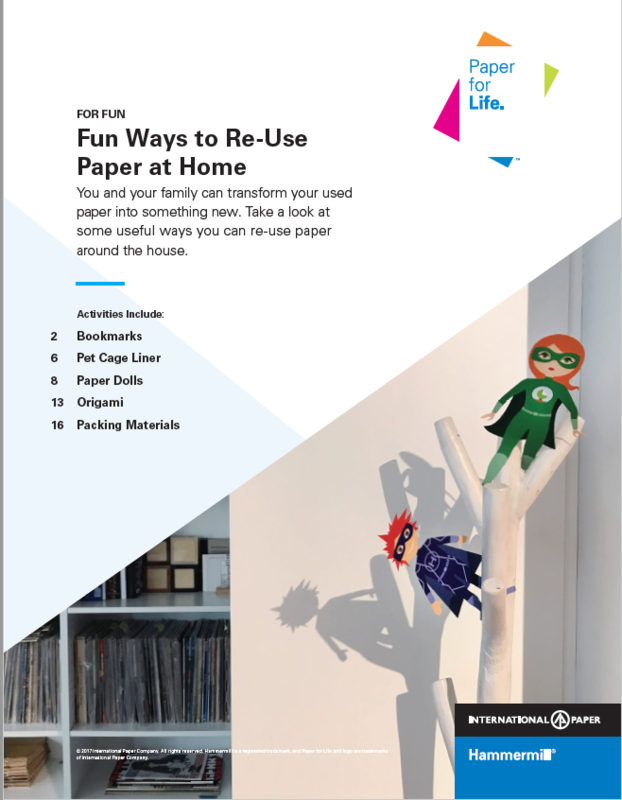 Learn how you and the family can re-use paper at home, and have fun creating new things! At home, it’s easy to find ways to transform your used paper into something new. Paper can be re-used in functional ways around the house and help you and your family cut down on waste. 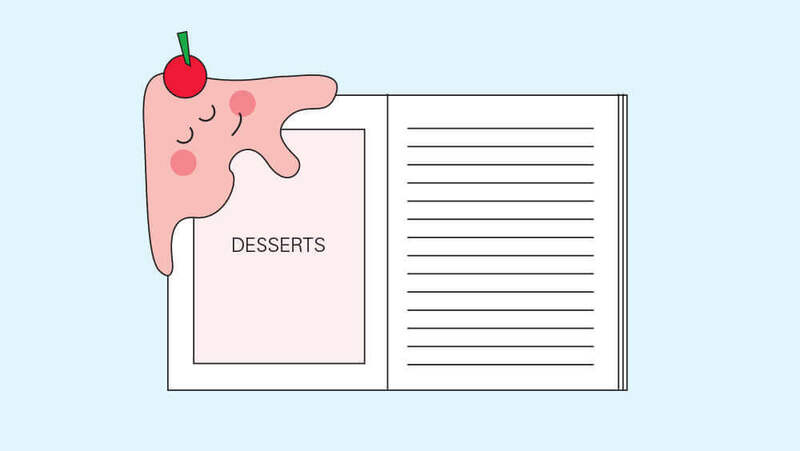 We’ve put together a list of fun projects you can do at home to help you re-use paper. Check out our blog post Home Sustainability Tips.